Home / Calvin Harris / charts / Dua Lipa / Calvin Harris & Dua Lipa Hold UK No. 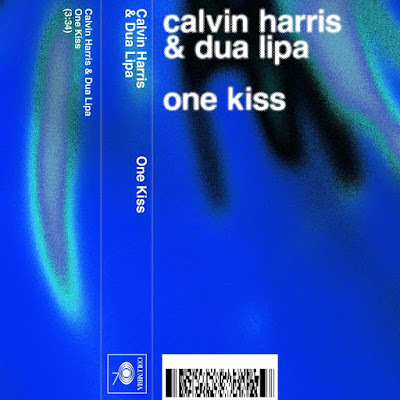 1 With "One Kiss"
Calvin Harris & Dua Lipa Hold UK No. 1 With "One Kiss"
Calvin Harris and Dua Lipa hold UK's No. 1 with their brilliant collaboration, One Kiss. Debuting at No. 2 we have Ariana Grande's No Tears Left To Cry knocking Drake's Nice For What to No. 3! Calvin Harris e Dua Lipa seguram o single #1 no Reino Unido com One Kiss a passar a sua segunda semana no topo! A entrar diretamente para o #2 temos No Tears Left To Cry de Ariana Grande derrubando Nice For What de Drake para o #3.